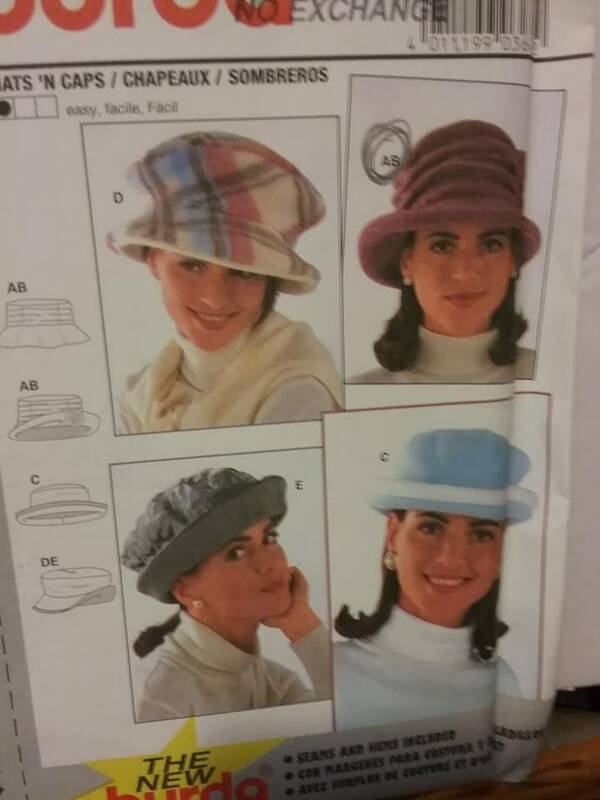 Burda sewing pattern for womens' hat, four different styles. Burda #3675 is designated as, easy. 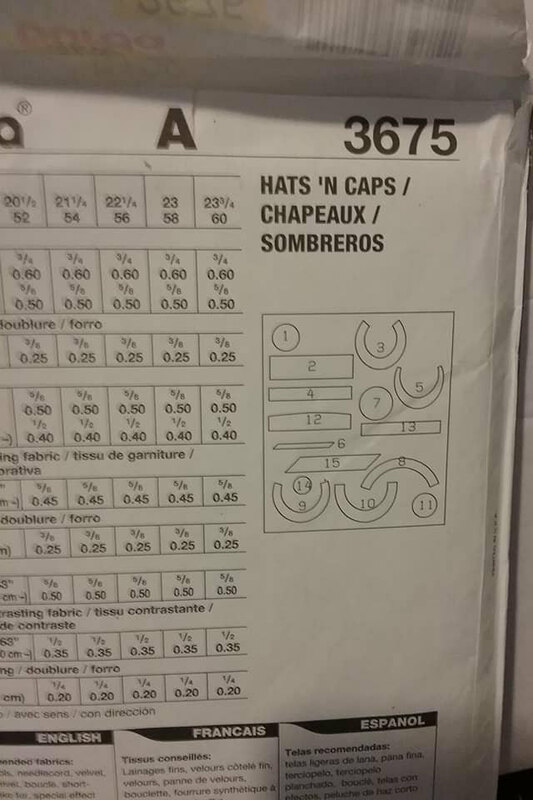 The pattern is uncut, and fits the head circumferences from 20.5" to 23.75". Seams and hems included. Start now on making one of these warm, fashionable hats.